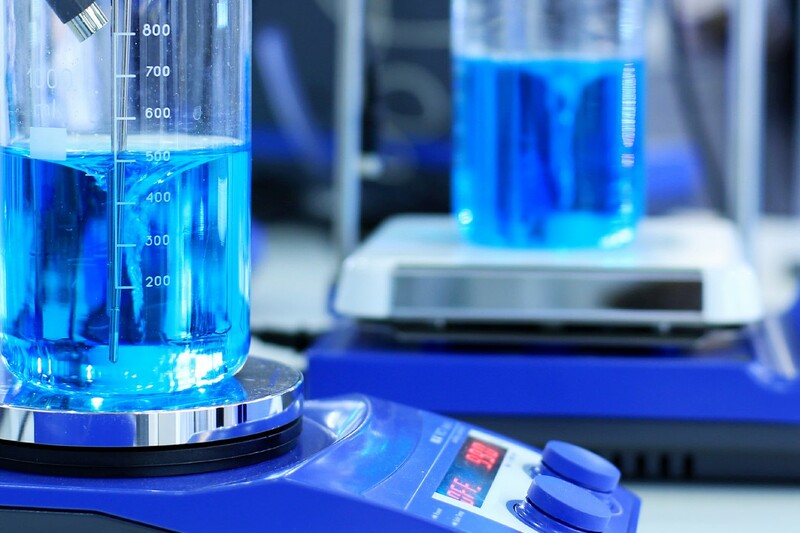 FDA staff members issued a report today that brings the experimental drug lomitapide from Aegerion Pharmaceuticals (NASDAQ: AEGR) one step closer to a likely approval by year end. The report concluded that lomitapide is an appropriate and effective treatment for people with a rare genetic condition that causes their cholesterol levels to soar, with the caveat that a risk-management plan must be put in place to monitor for gastrointestinal side effects and liver damage. The report, issued ahead of a meeting of an advisory panel of outside experts planned for Wednesday, is one more step in a long rehabilitation of a drug that was originally meant to treat millions of people instead of hundreds. Lomitapide is one of a wave of biotech drugs under development for extremely rare diseases, sometimes called ultra-orphan diseases. Although the markets for these drugs can be extremely small, the FDA is often willing to tolerate more side effects and require smaller clinical trials with them than for drugs that would treat millions of people, because the rare diseases are usually deadly and have no treatments. Cambridge, MA-based Aegerion is developing lomitapide to treat people with a condition called homozygous familial hypercholesterolemia, which causes very high cholesterol levels and usually results in death by heart disease before age 30. The FDA estimates it affects one person out of one million people in the U.S.
Lomitapide was originally developed by Bristol-Myers Squibb (NYSE: BMS) in the mid to late 1990s as an alternative to statins for a much larger population of patients with elevated levels of cholesterol. Too many patients in early clinical trials, however, could not tolerate the drug because of gastrointestinal side effects and in 2003 Bristol Myers donated the drug to Daniel J. Rader, a heart disease and translational medicine specialist at the University of Pennsylvania , for study in patients with very severe cholesterol problems such as hypercholesterolemia. Aegerion in-licensed the drug from U-Penn in 2006 and continued to work with Rader to test it in patients with the rare condition. 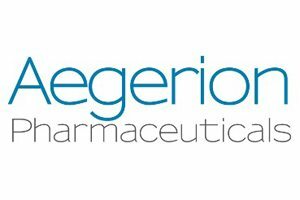 After testing the drug in some 940 patients in fourteen Phase I, eight Phase II, and one Phase III clinical trials, Aegerion filed a new drug application with the FDA in the first quarter of 2012, seeking to market the drug for use along with a low fat diet and other cholesterol lowering therapies for patients with the condition. Today’s FDA report said that for these patients the benefits outweigh the risks because hypercholesterolemia is a life-threatening condition with no effective treatments. Wednesday’s hearing by the FDA’s endocrinologic and metabolic drugs advisory committee is widely expected to echo the report and end in a recommendation for approval as long as the drug is only used for people with the rare genetic condition. Although this represents a very small market, industry analysts expect the drug to be priced at about $250,000 a year, resulting in peak annual revenues of around $450 million. Aegerion’s stock rose by 9.4 percent to close at $17.46 on today following news of the report.